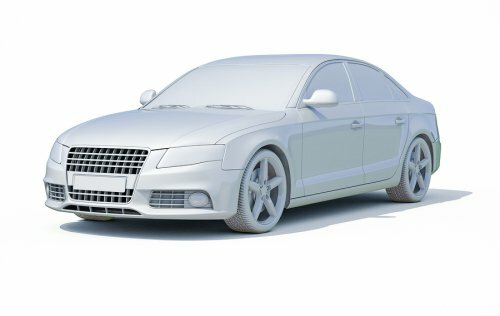 Transmission problems in Bethesda, MD should be taken seriously, as they can quickly lead to many other problems and even shut your car down. If you are having transmission issues, don’t wait to see your mechanic to have them sorted out. Your transmission needs fluid to operate properly, but the fluid also needs to be of a certain quality. Having low or contaminated transmission fluid can also lead to a host of complications, so you should keep up with your fluid changes and keep your vehicle in top shape. 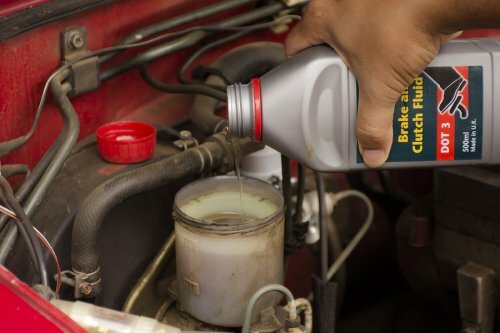 Read on to find out what brown fluid means for your transmission. You need to change your transmission fluid regularly. Clean transmission fluid is a bright red color, so keep that in mind when you look at yours. If your transmission fluid is brown, you might be overdue for a change. Old transmission fluid isn’t as efficient, and it can cause problems with your transmission as a whole. If you have recently changed your transmission fluid but you find that it’s brown, you might have a real transmission problem. In this case you should contact our transmission specialist as soon as you can to get to the bottom of the issue. If you want to prevent transmission problems during the summer months, you may want to ask your transmission shop about the benefits of installing a transmission temp gauge. By taking the time to place a transmission temp gauge in your vehicle, you will be able to identify when your transmission starts to overheat. A transmission shop in Bethesda can help you pick put a transmission temp gauge that is tailored to your typical driving conditions. There are a few specific types of vehicles that may require transmission temp gauges in order to prevent transmission issues. Drivers of commercial diesel trucks can use transmission temp gauges in order to make sure that the heavy loads that they haul are not putting excess strain on their transmissions. Any car that is equipped with an automatic transmission could also benefit from a transmission temp gauge installation. Your mechanic can determine whether a transmission temp gauge will be a good fit for your transmission system. 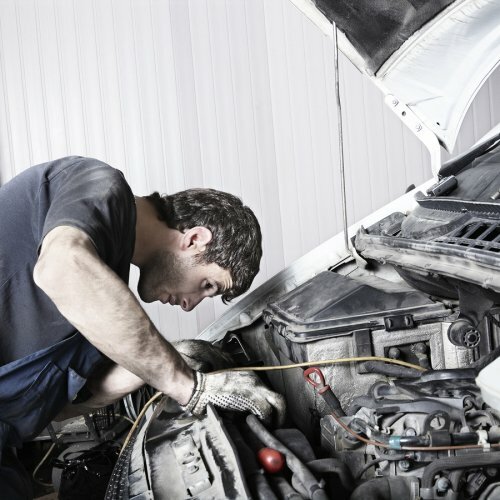 While you may not bring your car in to the transmission shop as often as you bring it to your general mechanic, there will typically come a time when your transmission needs attention from a trained professional. A transmission specialist near Rockville will be able to get your transmission up and running again in no time. Whether you have a slipping transmission , or are in need of a simple fluid flush, your transmission mechanic will be there to help you. Read on for an overview of three reasons why you may find yourself needing automatic transmission repair. 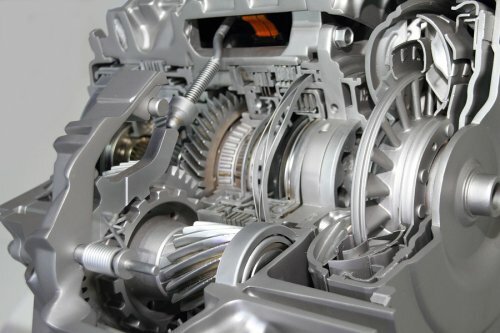 A transmission that is functioning properly should get your car into gear, without hesitation, clunking, or lagging. If you are getting the sense that your transmission has poor responsiveness when you step on the gas pedal, you will want to schedule a repair appointment. With proper transmission repair, you can return your transmission to peak responsiveness and efficiency. 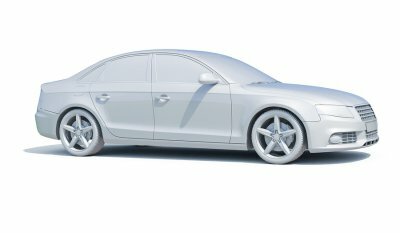 Ideally, you want your transmission to remain nearly silent as it moves between different gear ratios. After you start to hear your transmission make unmistakable clanks or whining sounds, you could be facing a major transmission repair problem. In order to help pinpoint the issue, your transmission mechanic will typically ask you to describe the sounds as accurately as possible. While some clunks and bangs come from the transmission, others may originate in your car’s suspension system. Leaking transmission fluid is a serious concern for every car owner. You will be able to identify leaking transmission fluid through its bright red color. A red pool of leaking fluid may show up underneath where you typically park your car. By taking the time to address your transmission fluid leak as soon as it becomes an issue, you can avoid serious and irreversible damage to your transmission’s many delicate components. 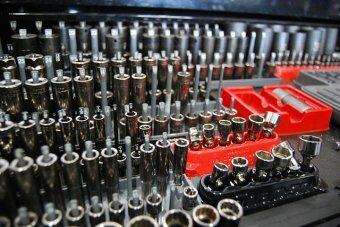 Rather than bringing your car in to your regular mechanic for transmission repair, it is a better idea to schedule services at a specialty shop. If you want to extend the lifespan of your vehicle and avoid major transmission problems, it is important to change your transmission fluid at regular intervals. Rather than attempting to change your transmission fluid at home, you should bring your vehicle in to a transmission shop for this important service. 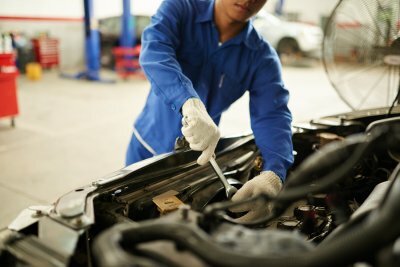 A transmission specialist near Rockville will know precisely what type of transmission fluid to use in your vehicle, and he can also help you set up a transmission fluid change service schedule. The frequency of your transmission fluid changes will depend on what type of vehicle you drive. A manual vehicle typically needs fresh transmission fluid every 30,000 to 60,000 miles. Automatic transmissions, by comparison, can typically last for up to 100,000 miles before they need a fluid flush. When you work closely with your transmission mechanic, it will be possible to design a maintenance and fluid change schedule that is tailored specifically to your vehicle.